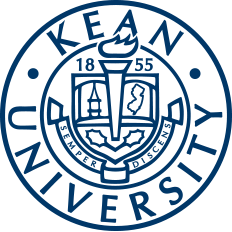 While Kean can be categorized as a university that draws from the local population to build the majority of its student body, this school still facilitates engagement from a variety of different cultures. This can be seen in Kean’s International Student Association (ISA). 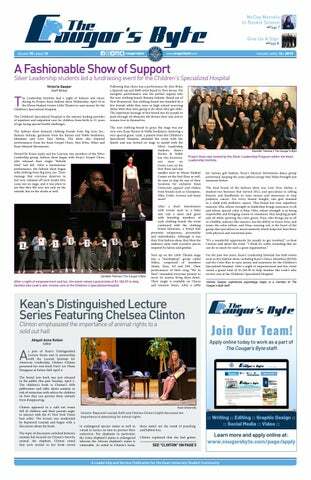 Kean’s American Sign Language (ASL) Club is an organization that seeks to educate the campus on the visual language and culture of the Deaf community. The group both helps students develop in their ASL abilities and hosts Deaf and ASL-themed events throughout the year. Student Organization’s annual Unity Week took place from March 18 to March 22. In a tradition that has taken place since the 1990s, this week featured a collection of events aimed at promoting diversity and solidarity throughout the campus.